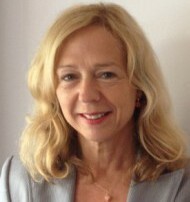 Ingrid d’hooghe schrijft voor populaire en academische tijdschriften en kranten. ‘De Nieuwe Zijderoute moet China’s internationale positie versterken’ (The New Silk Road to Strengthen China’s International Position’), Internationale Spectator, No. 8 – 2015 (jrg. 69), November 2015. 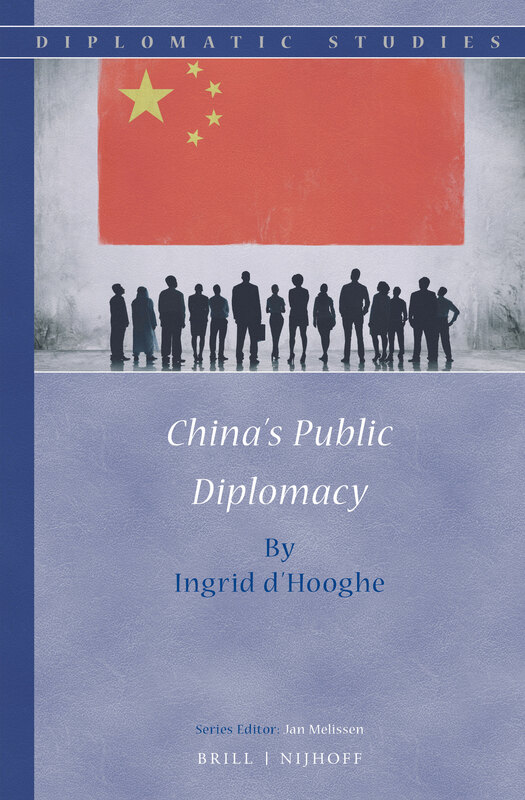 China’s Public Diplomacy. Monograph. (Brill/Nijhoff, 2015). ‘The Chinese Dream and Successful Communication with the World’, with Jan Melissen, Global Review (Spring 2014) .